Intensive red color with violet hues. 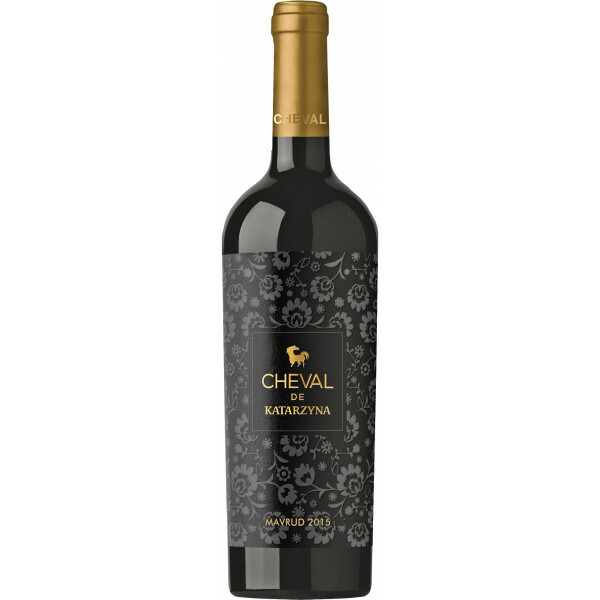 Aroma of ripe red and black fruits mixed with fine French oak. Balanced and harmonious body filled with elegance. 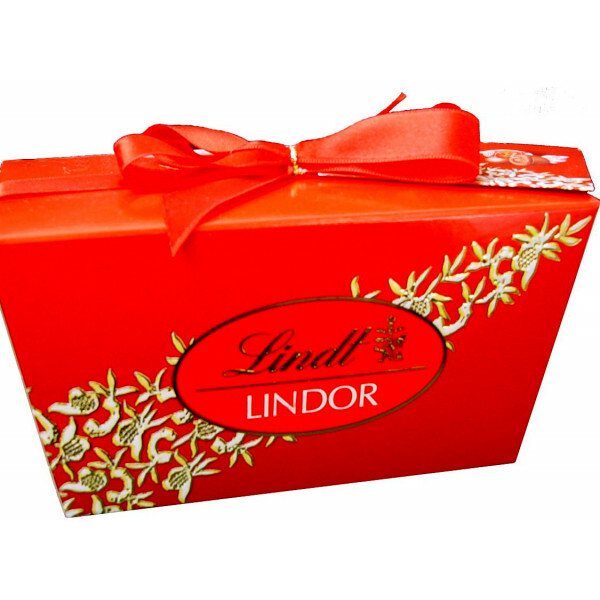 Swiss Milk Chocolate with a smooth melting filling.